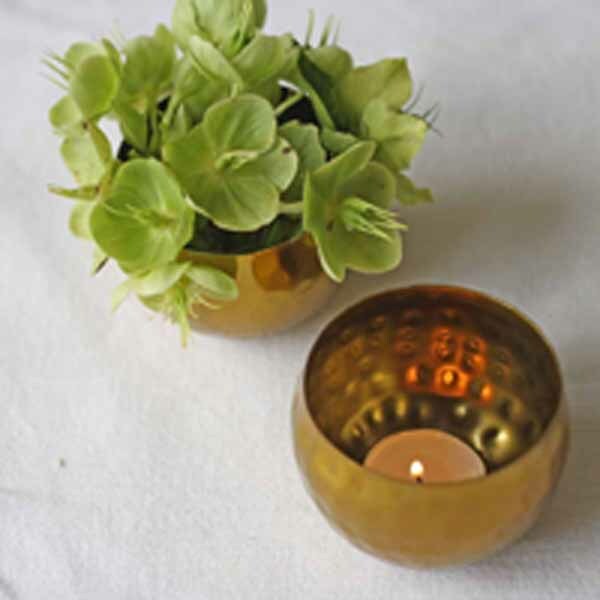 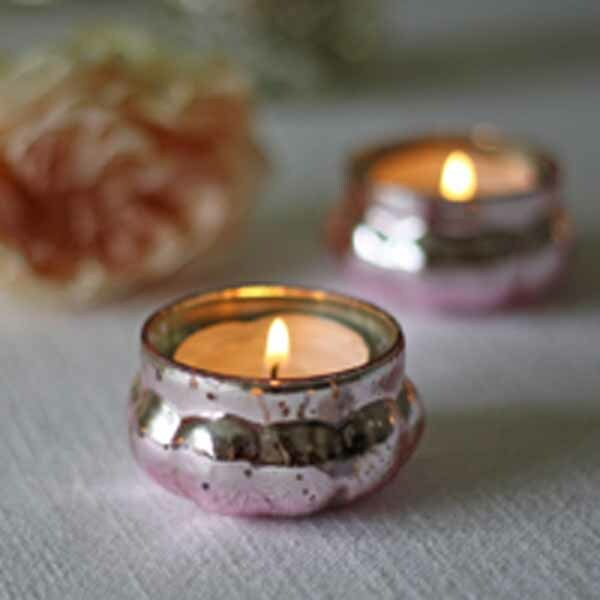 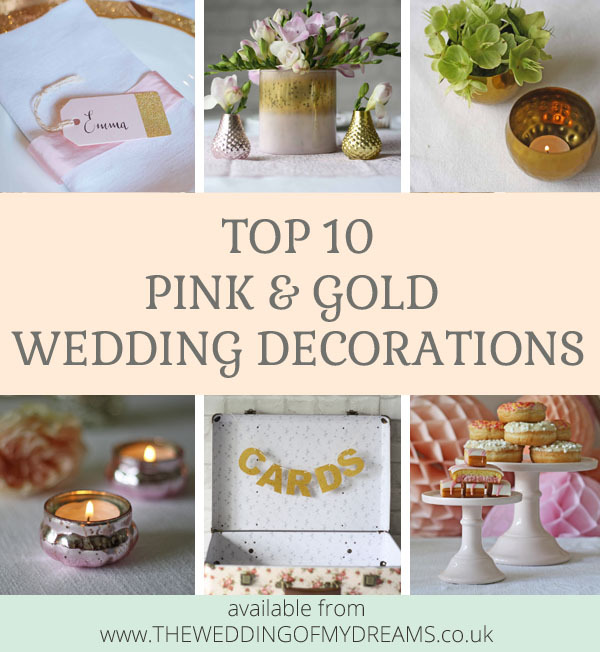 Are you looking for pink and gold wedding decorations? 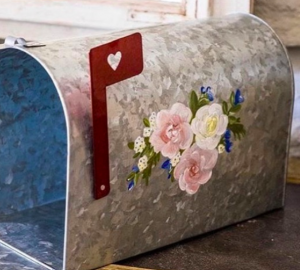 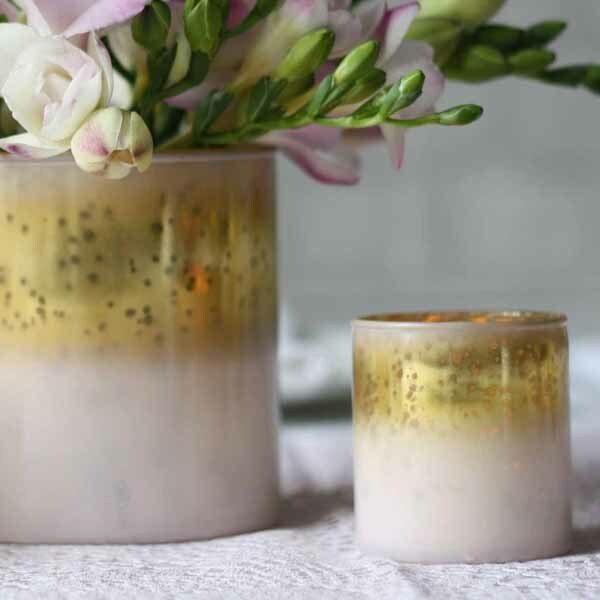 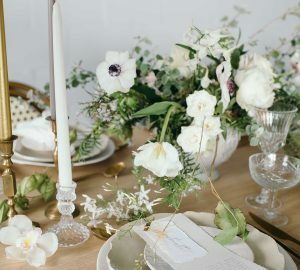 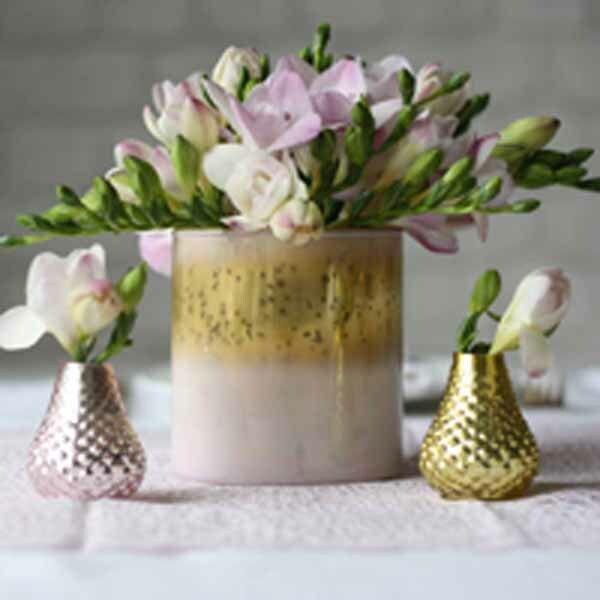 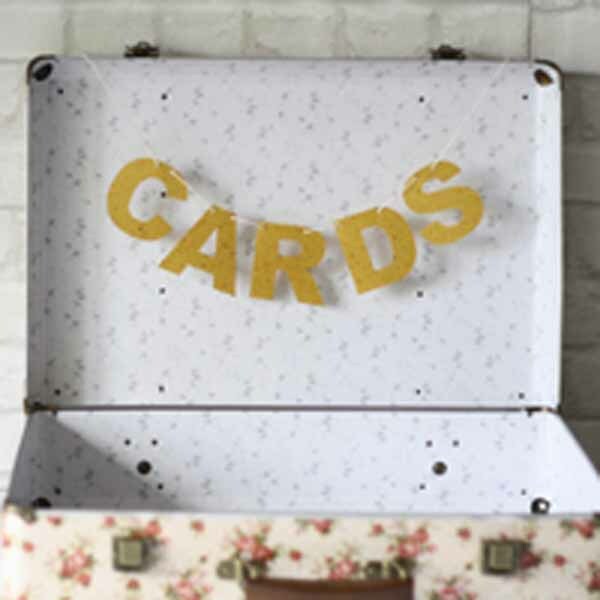 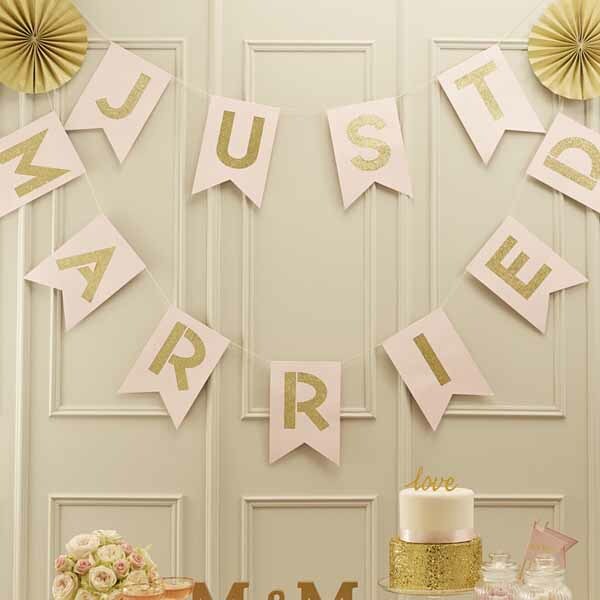 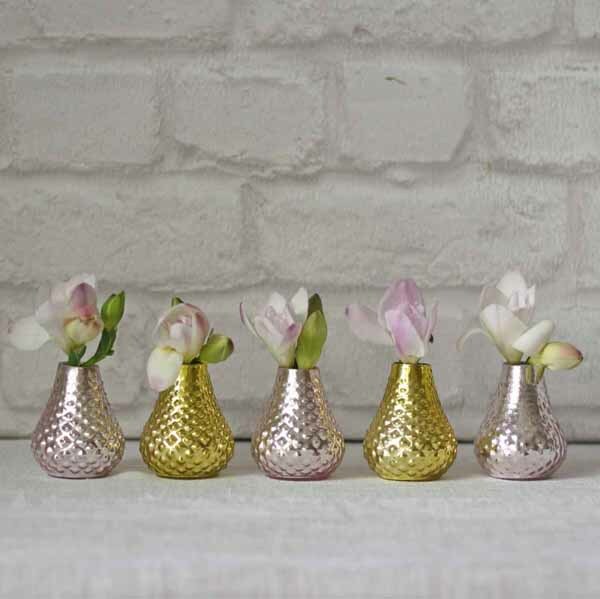 Look no further, we have highlighted our favourite pink and gold wedding decorations. 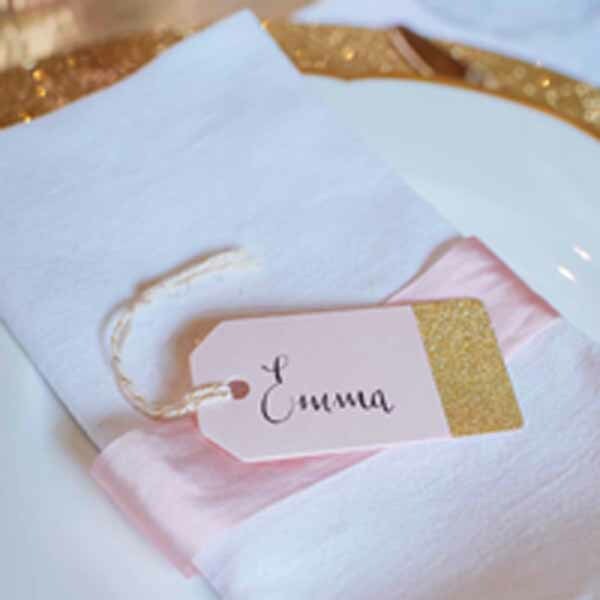 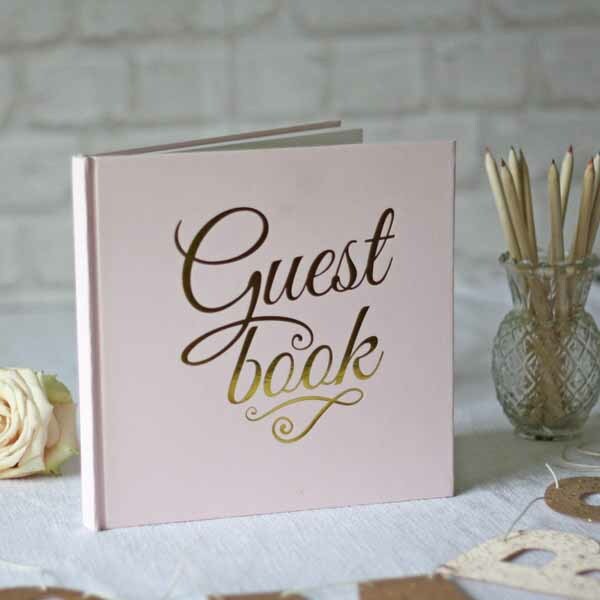 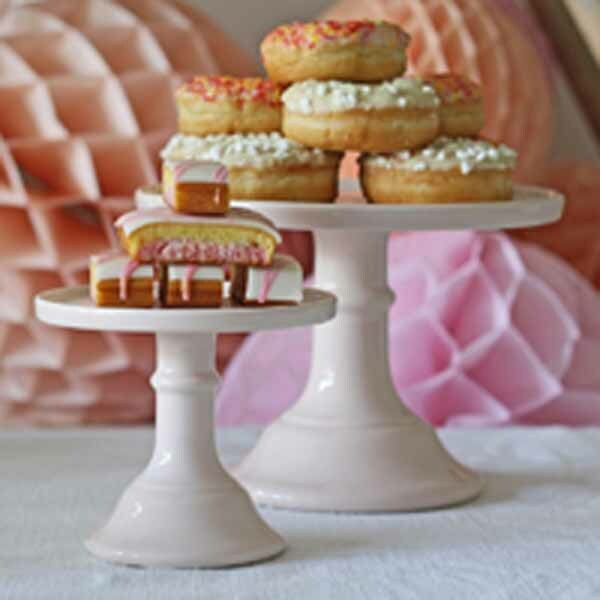 If you have chosen a pink and gold colour scheme for your wedding you may also like our Blush Fairytale Collection (all available to buy online).